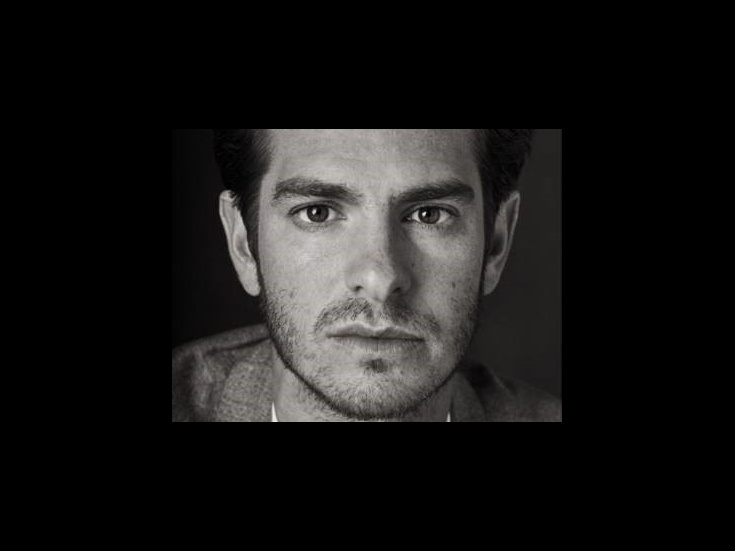 Golden Globe nominee Andrew Garfield’s breakout role came in 2010 as Eduardo Saverin in the film The Social Network. Garfield next landed the coveted title role in The Amazing Spider-Man. After appearing on stage in the UK in Romeo & Juliet, The Laramie Project, The Overwhelming and Beautiful Thing, he made his Broadway debut as Biff Loman opposite Philip Seymour Hoffman in Death of a Salesman.